I’m down in London for a few days with work and I’m always pleasantly surprised how easy it is to find gluten and dairy free things to eat. I’ve been diagnosed for five years now and even in that short time it has come on leaps and bounds. 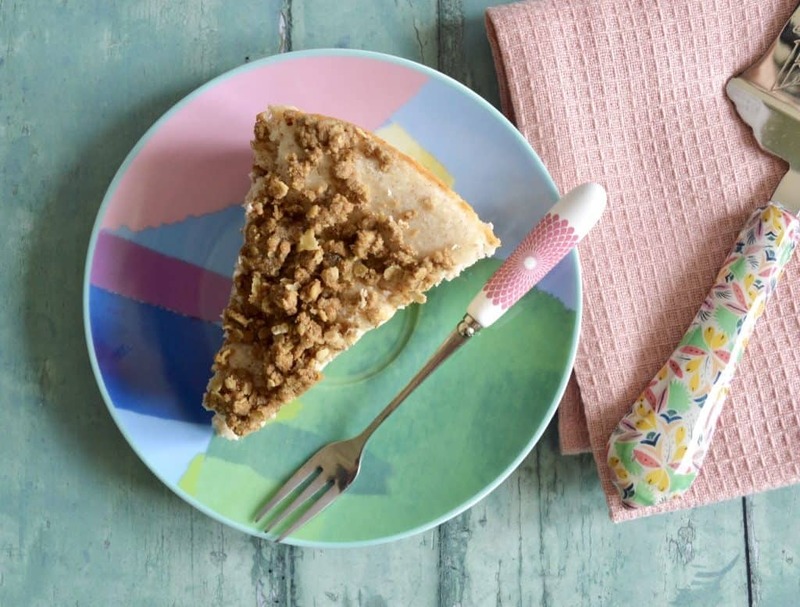 Tonight’s recipe is for a beautiful gluten and dairy free apple crumble cheesecake. Every time I make a cheesecake I always declare it is my favourite one yet and this one is no exception! 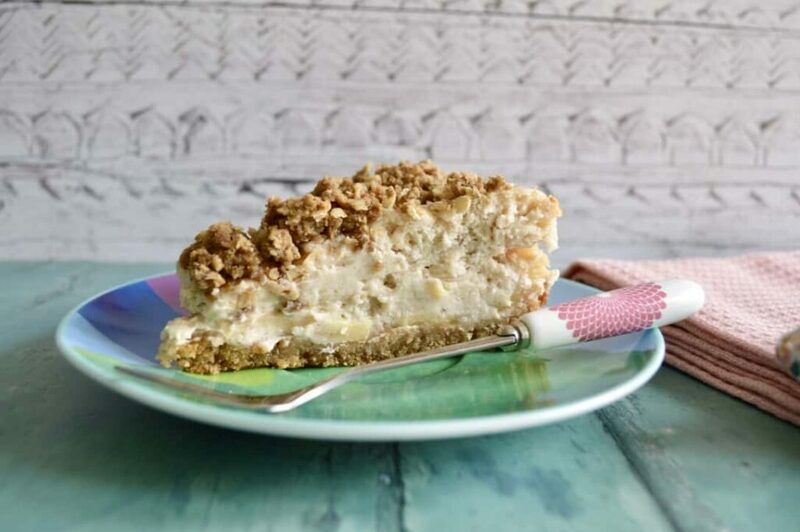 A crisp biscuit base, layers of apples, a fluffy cinnamon cheesecake and all topped off with a layer of baked crumble. Sorry for the Lack of Recipes! "Gluten and Dairy Free Chorizo, Avocado and Tomato Canapes"